Good news! 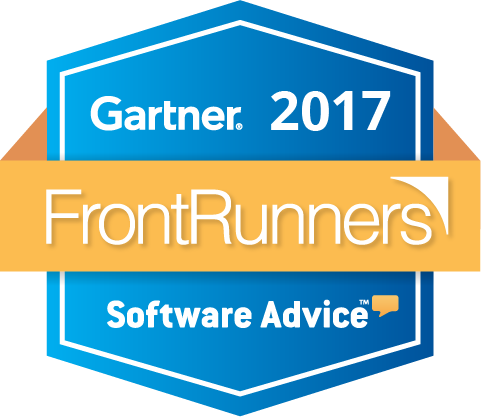 We're please to announce that Springboard Retail has placed on the 2017 FrontRunners quadrant for retail software! More than 280 products were evaluated by Gartner and those with the top scores made the quadrant. We love being in the Pacesetters section. 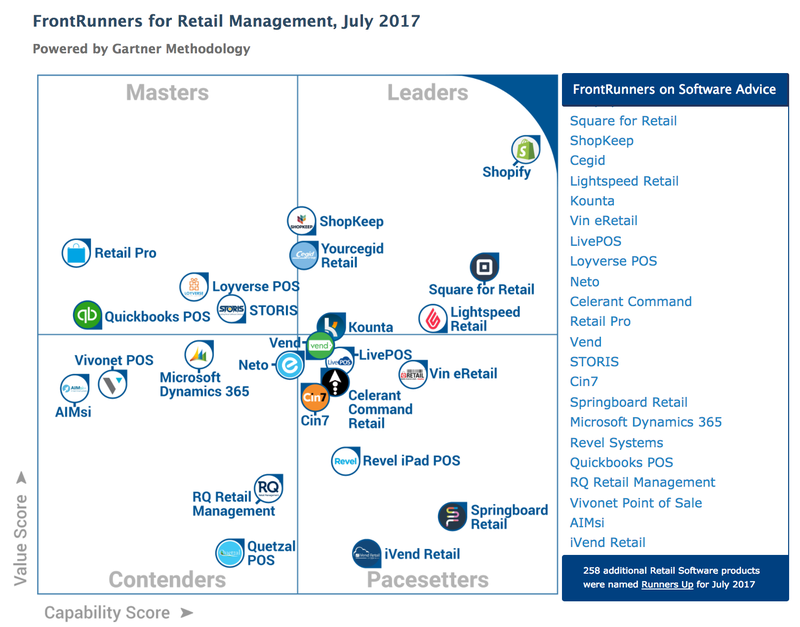 If you're looking for new POS software check out the full quadrant to get a great perspective of the retail POS marketplace! FrontRunners is published on Software Advice, a trusted resource for software buyers. 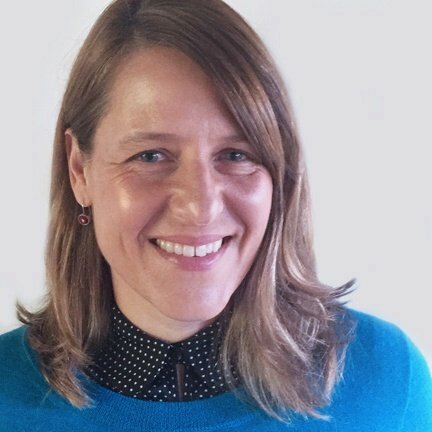 FrontRunners evaluates verified product data and end user reviews from softwareadvice.com, capterra.com and getapp.com, positioning the top scoring products based on capability and value for small businesses. 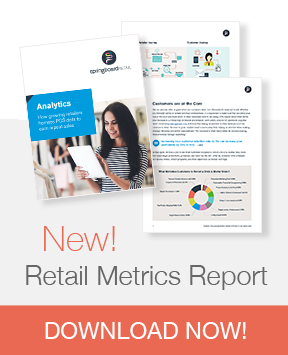 The FrontRunners quadrant for retail software is available here! The dictionary definition for "pacesetter"? "A person, group, or organization that is the most progressive or successful and serves as a model to be imitated." We love that! Want to see what Springboard can do for your retail business?